Even if I actually us "mc" because I am lazy. Wonder how come 'cmds' is so widespread!? "commands" what commands? what does it mean?!?! It could also be 'functions', 'words' or 'apples'. I mean 'm' is not more revealing of course but ... its shorter! 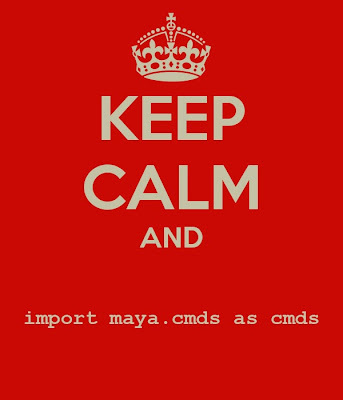 tbh the more I see this instead of "from maya import cmds" the more I am convinced people really have no idea what namespaces are in Python. Oh now I know what you mean!! :D it doesn't have to be renamed to the very same name.